AF Froth pumps for mining can effectively eliminate the foams and bubbles out of the slurry during the operation. Even the feed-in material is not enough, the pump can still work normally, which especially applied in various of flotation process, it is an ideal pump product for conveying foam type slurry. Excellent performance, easy assembly & disassembly,high reliability and etc. The discharge branch can be positioned at intervals of 45 degrees by request and oriented to any eight positions to suit installations and applications. Drive type: It can be used in direct drive or indirect drive, and the belt pulley can be replaced easily,used to change the pump speed and meet the variations of working conditions. 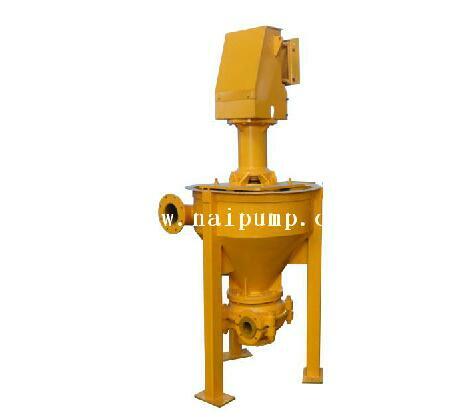 The transmission parts of Centrifugal Vertical Froth Pumps are in commonly used with SP(R) type Vertical Sump Pump. Impeller material of Centrifugal Vertical Froth Pumps: A05,A07,A49,A51,A61,etc. 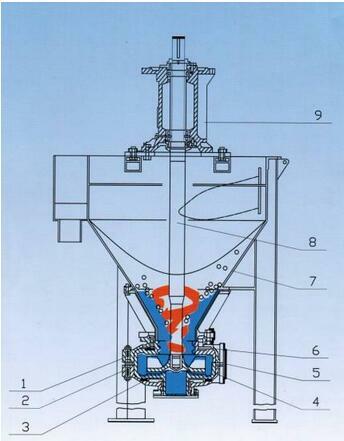 Volute of Centrifugal Vertical Froth Pumps:A05,A07,A49,A51,A61,etc. Throat bushing ofCentrifugal Vertical Froth Pumps :A05,A07,A49,A51,A61,etc. 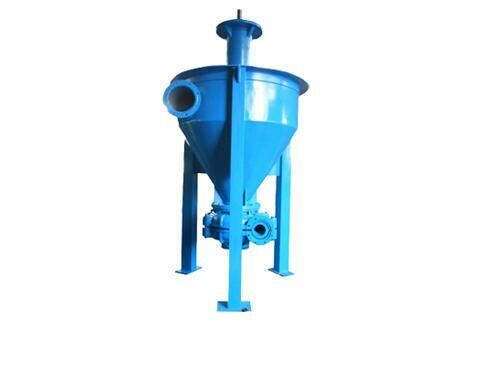 Pump casing ofCentrifugal Vertical Froth Pumps: Grey iron or ductile iron. Cover plate of Centrifugal Vertical Froth Pumps: grey iron or ductile iron. Looking for ideal AF Froth Pumps for Mining Manufacturer & supplier ? We have a wide selection at great prices to help you get creative. All the Vertical Froth Pumping Pumps are quality guaranteed. We are China Origin Factory of Centrifugal Vertical Froth Pumps. If you have any question, please feel free to contact us.